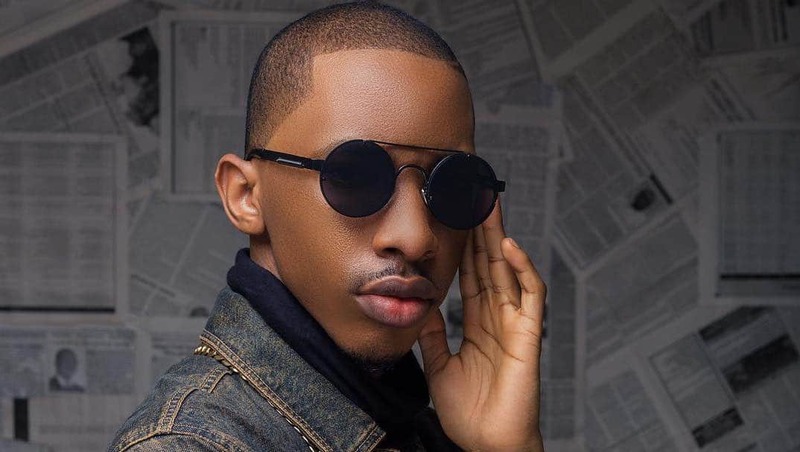 DJ Consequence served his fans right after dishing out the newest ringtone in town which got crowd dancing at Major Lazer Sound System live. 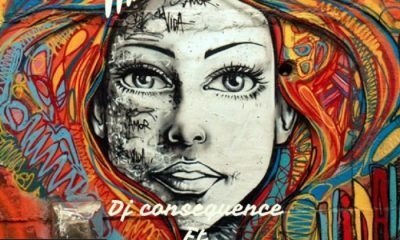 DJ Consequence, who was recently nominated for an NEA award in Washington DC for his single which featured Tiwa Savage and Mystro, got his fans amazed at the Major Lazer Sound System Live with the teaser of the yet to be released ‘Weakness’ song by Kay Jay Ogbonna, who recently signed a multi-million naira management deal with ‘The Boost En-tertainment’. Further report has it that the forthcoming single will be released by the end of this month.